The positive health benefits of CBD oil for pets are being scientifically proven and we quickly learned that by taking advantage of the cannabinoids offered by the hemp plant, Nukana products are effectively activating your pet’s Endocannabinoid System (ECS). What happens when the ECS is turned on? It’s the only time 2-way communication (homeostasis) is happening within the body. 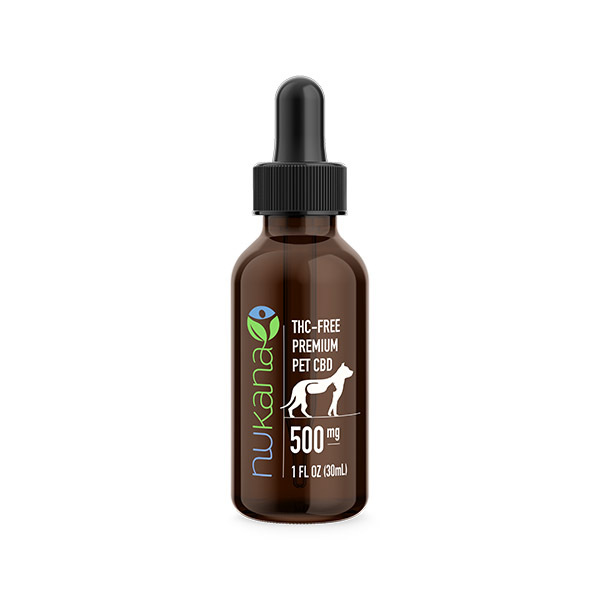 When taking Nukana CBD for pets, the receptors are able to balance levels and provide help and assistance to the immune system. 100% USA GROWN– We control every aspect of our supply chain. 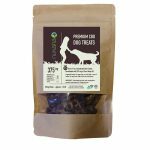 Our company produces the highest grade 100% USA grown hemp for a veterinary formulated pet tincture.